Diversitybmx Australia | BMX Videos, News, Interviews and Riders: February Photobook. 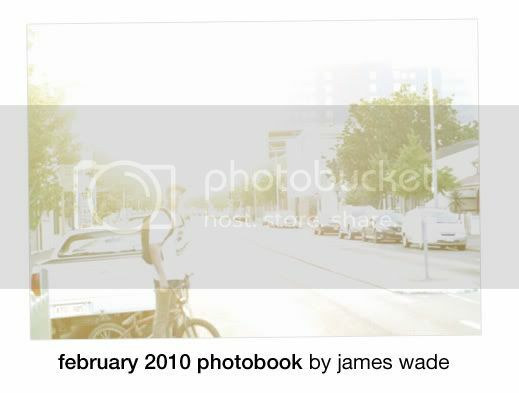 James Wade has his February Photobook online now, check it out here! While you're at it, check out his clothing company Dishonour and buy a tee or two!